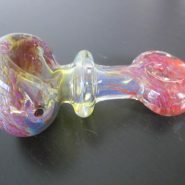 Home > Shop > Mini yellow glass smoking weed pipe. 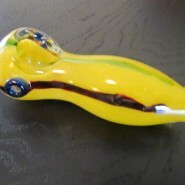 Mini yellow glass smoking weed pipe. New handmade Mini yellow glass smoking pipe is 3 1/4" long. 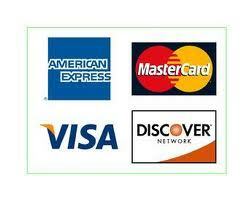 with free smoking pipe screens and free shipping within the US. 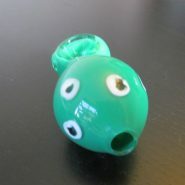 New handmade mini smoking glass pipe. made with care and love for the happy glass pipe smokers here and around the world. get me out of here and i will show you the way glass smoking pipes happiness.